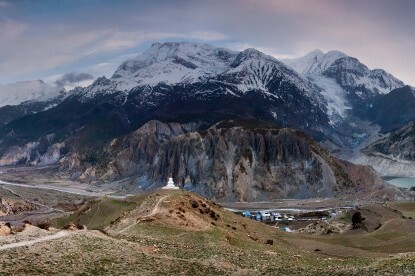 You will hike up to Sarangkot (1600m) to watch sunrise and sunset along with a magnificent panorama of Annapurna, Dhaulagiri and Manaslu ranges and Mt. Macchapuchre. 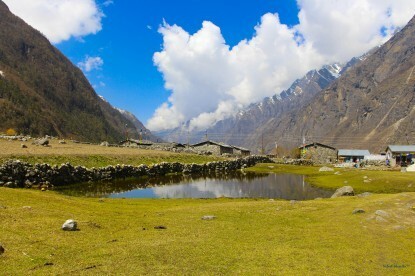 The Panchase - Sarangkot Trekking is a wonderful introduction to the trek in the Annapurna Region of Nepal. 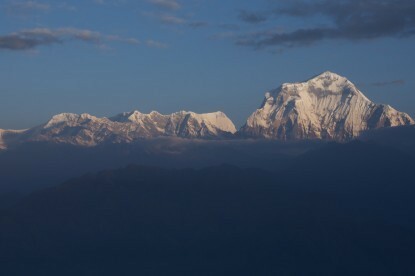 It is a short and easy trek that offer spectacular Himalayan views as well as the rich beauty of Pokhara. The Panchase - Sarangkot Trekking begins at Pokhara, through green hills and forests overlooking the beautiful Phewa Lake. 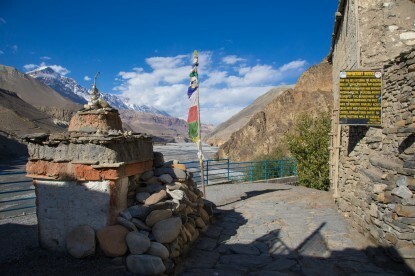 After passing through the village of Bhumdi, you will come across one of the highest passes around Pokhara valley, Panchase Banjhyang (2300m) and Panchase Hill (2500m). Enroute you can visit the Peace Pagoda to marvel at the wonderful landscape of Pokhara valley spread in front of you. 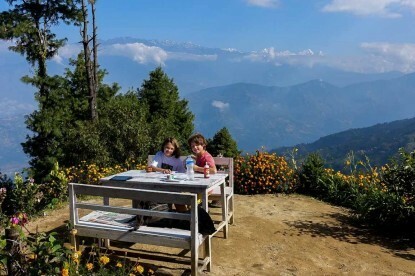 You will then hike up to Sarangkot (1600m) to watch sunrise and sunset along with a magnificent panorama of Annapurna, Dhaulagiri and Manaslu ranges and Mt. Macchapuchre. 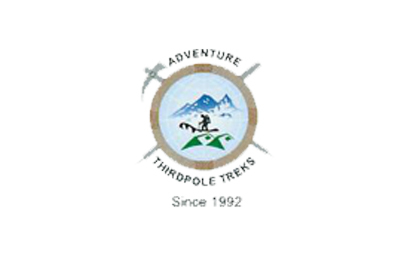 Sarangkot has today become an adventure spot for paragliding, mountain biking, trekking etc. 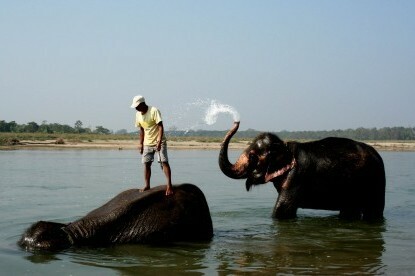 The best season for Panchase -Sarangkot Trekking is Spring or Autumn, however, it is possible to trek around the year. Crossing Phewa Lake by boat - 45 minutes. Phewa Lake - Bhumdi (1520m) - 4h00. Bhumdi - Panchase Bhanjyang (2030m) - 5h30. Panchase Bhanjyang - Panchase Peak (2500m) - Bhadaure (1960m) - 5h00. 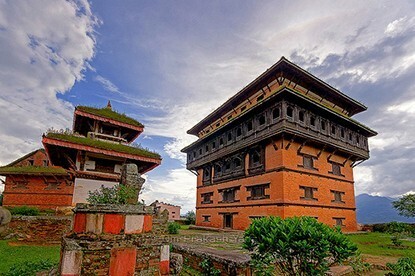 Bhadaure - Sarangkot (1590m) - 5h00. 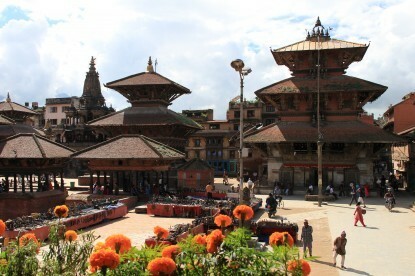 Sarangkot - Pokhara - 4h00.